Following yesterday’s new Black Jack graphic, Claire (Caitriona Balfe) gets one of her own. 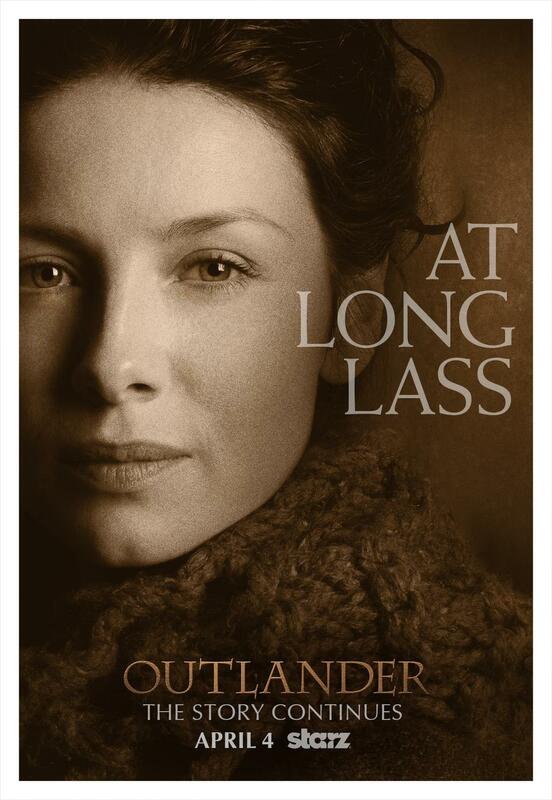 It says “At long lass.” We are very excited to have this Sassenach back on April 4, 2015 on Starz. This entry was posted in Caitriona Balfe, TV Show News and tagged Caitriona Balfe, Graphics, Posters by Sarah Ksiazek. Bookmark the permalink.